Is your 5-speed transmission not shifting like it should?? Experiencing a grind in a gear(s), lock out or even a "notchy" feeling? 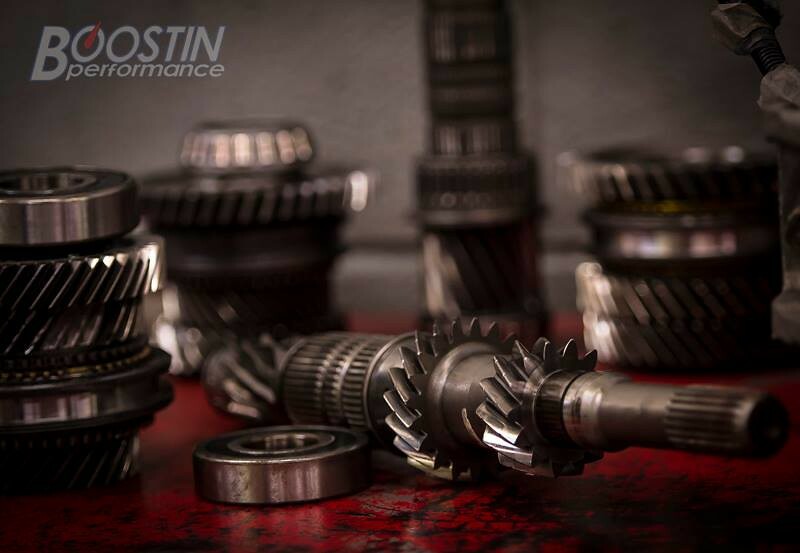 These are indications that there are worn transmission parts, and its time for a rebuild. 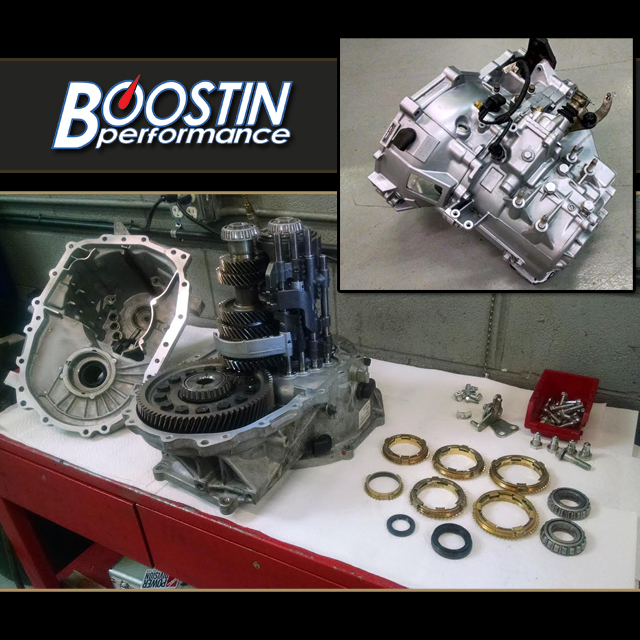 With our Boostin Performance Transmission Rebuild Service, we'll have your transmission shifting like a dream, able to hold lots of horsepower, and can last for years! Turn around time frame for this rebuild service can be as quick as one week. *Prices may vary upon inspection and disassembly of your transmission if additional parts need to be replaced (IE: gears, shift forks, etc). Contact us VIA PM, by phone or email for a quote and time frame availability. Big ups to Boostin' for the 7.04 pass! Making us proud!